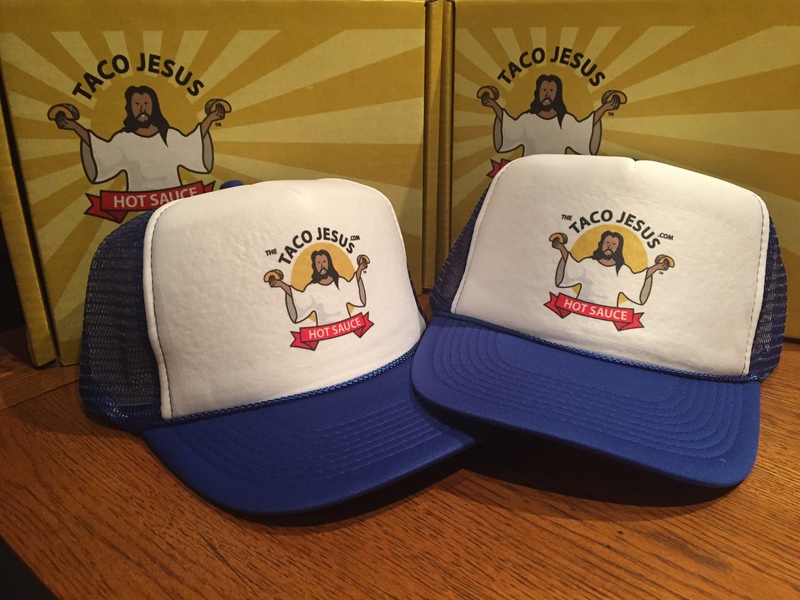 Who wouldn’t want one of these awesome new Taco Jesus Hot Sauce truck hats? Come see us Saturday, March 11th at Pierce Street Market in Coachman for you chance to be one of the first folks to sport one of these killer fashion statements. We sold a ton of them last weekend at the Indie Market in St. Petersburg so only a few remain. Hurry to get yours while they last.